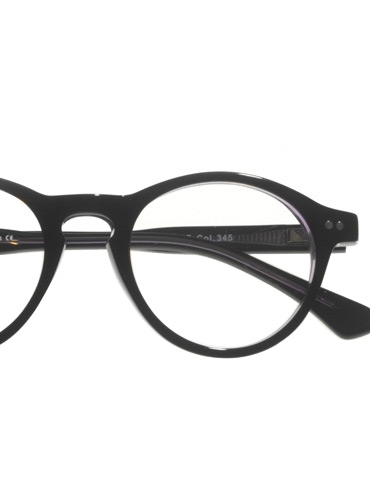 This P3 frame for children may look black at first glance, but we made sure to add a hint of fun for your stylish kid! From different angles, you will see subtle shades of amber and purple. 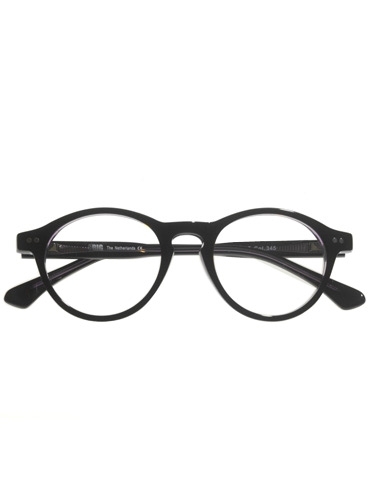 The lens measures 43mm with a 17mm keyhole bridge.